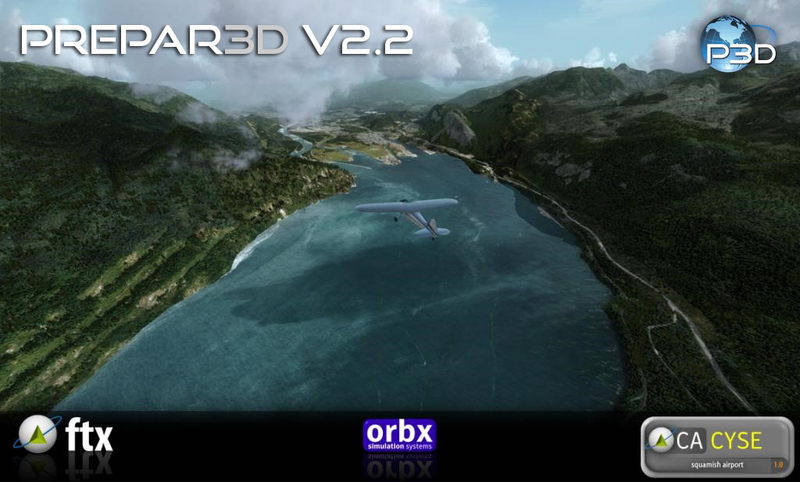 Updates to Prepar3D v2.2 are available in both a patch to an existing v2.1 installation, or as a new installer from your Purchased Downloads page. 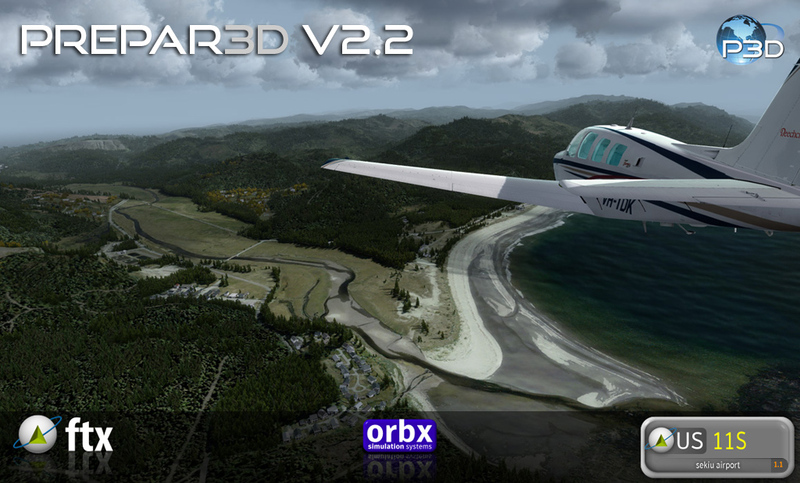 If you are a current Prepar3D v2 user, as with all v2 updates, there is no charge to upgrade. Please be sure to read the download and installation instructions so that you have a seamless upgrade and update process. The Lockheed Martin Prepar3D team loves hearing about your experiences with Prepar3D at our forums. 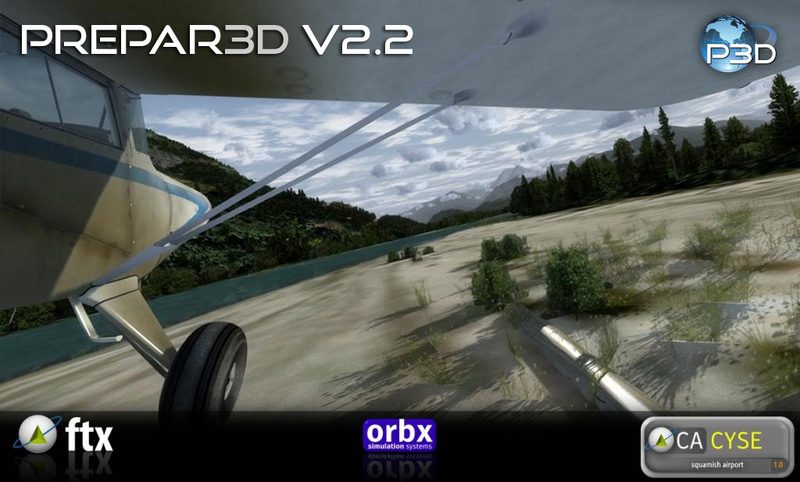 The forums also give us an opportunity to listen to your feedback as we continue Prepar3D development. 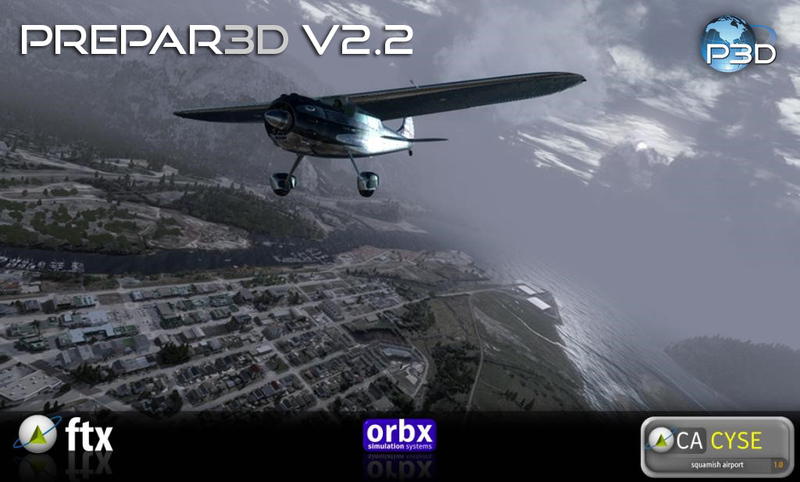 We’ve partnered with our forum users and with several 3rd party solution developers to continue to bring added features, enhancements, optimizations as well as additional backwards compatibility, bug fixes and additional stability to Prepar3D v2. 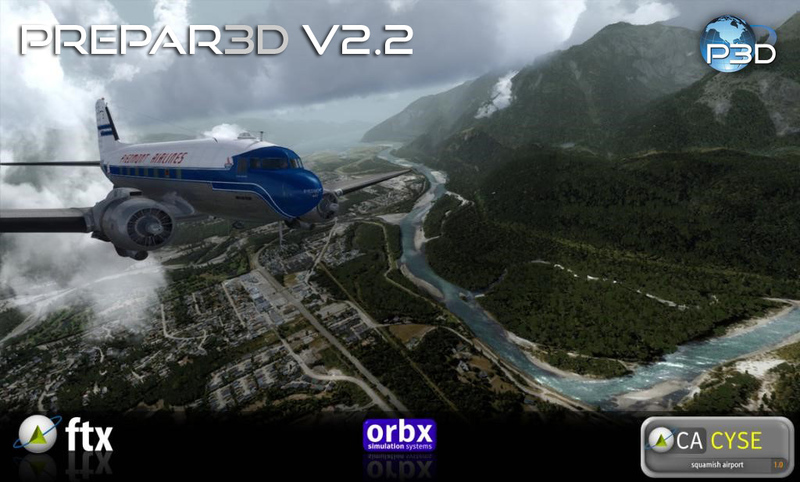 We hope you find Prepar3D v2.2 continues to bring you the most immersive learning, simulation and training platform available. 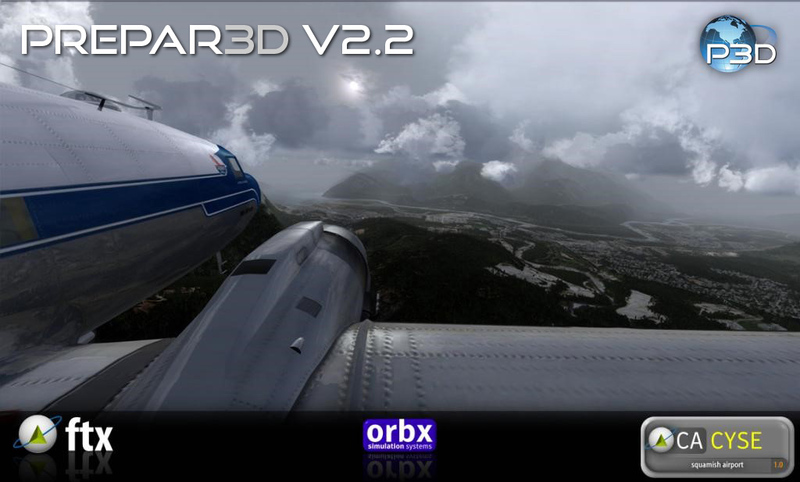 We are excited to bring this patch and update to Prepar3D v2 to the community today, and have already begun development on several new and exciting features for Prepar3D v2.3. 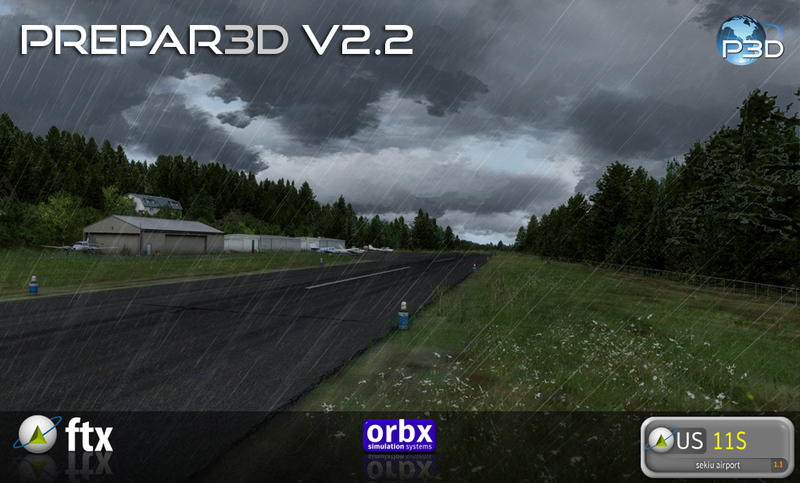 Keep an eye out on Prepar3D.com for new developer blogs in the future outlying the new features coming in v2.3. The instancing system for trees was given a massive overhaul to improve memory usage, to increase performance, and to reduce stutters. The system (VAS) memory footprint per tree was reduced from 276 bytes to 16 bytes (that is a 17x reduction in system memory per tree). Some of the work previously done each frame was completely eliminated while other work was reduced or moved onto background threads and the GPU (graphics card). Visually, trees can now LOD (Level of Detail) in progressively while still scaling in to prevent popping. Random rotation of trees was also fixed, which means that trees will be more varied looking and will again load in at the full density near the camera. A max autogen default flight has had it’s system memory reduced by over 550 megabytes! The biggest challenge we faced in shadow mapping the clouds is similar to the challenges we face with ground shadows. 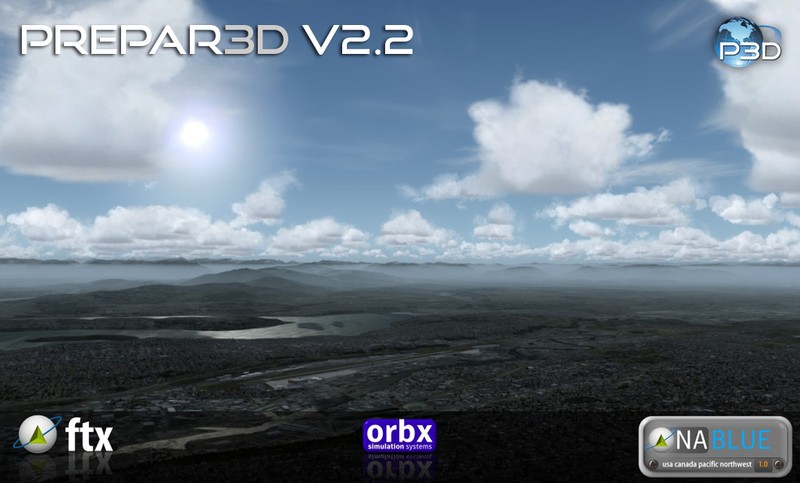 It stems from Prepar3D having very large viewing distances and the requirement to cover that view distance with enough shadow map texture coverage. It becomes a balancing act of performance and memory sacrifices to achieve acceptable visual fidelity. One big challenge of clouds in particular is clouds were not created with shadow mapping in mind and they rely on being blended into the image without writing depth. However, most modern shadow mapping techniques rely on the depth information to resolve if an object at a given depth is in shadow or not inside the pixel shader. These techniques require bounding volumes to be created around shadow receivers that project the range of these depth values between zero and one in DirectX applications. This could not be done easily for clouds, due to optimizations that are being done for the ground shadows bounding volumes, without losing quality on the ground shadows. So we’re required to use a multiple channel resource to determine things like the depth and alpha of the current cloud per pixel inside the bounding volumes. We’ve found ways of reducing ground shadow only memory and having cloud shadows on will be equivalent memory usage to before v2.2. Cloud shadows do come with increased GPU work, which comes from having to render the clouds into multiple shadow maps and evaluating that information per pixel for the scene. Because of this, cloud shadows may cause a FPS hit on lower end graphics cards, which may already be pixel shader bound, but should perform well on most modern graphics cards. The new recording and playback system was developed around the idea of giving instructors, developers, and users the power to record and playback data that is relevant to their training scenario. The goal was to convert the traditional flight recorder into a tool that could be used as an after action review of training scenarios. With that goal in mind, the flight recorder was overhauled and updated. It is now a full simulation recorder. The new system will record and playback more capabilities and interactions; no longer is it just the user’s flight position. For instance, the new record and playback system has support for mission features, air traffic, boats, ground vehicles, weather, weapons, and a swath of other simulation capabilities. The user will be able to specify what simulation variables, along with what gauge variables, to record and playback. A new playback control window has been developed that displays relevant recording information. It allows users to play/pause, change simulation speed, and select bookmarks. Bookmarks are a completely new feature that allows seeking to a specific location of a recording. They can be inserted in recordings by creating checkpoints (AutoSaving) in missions. 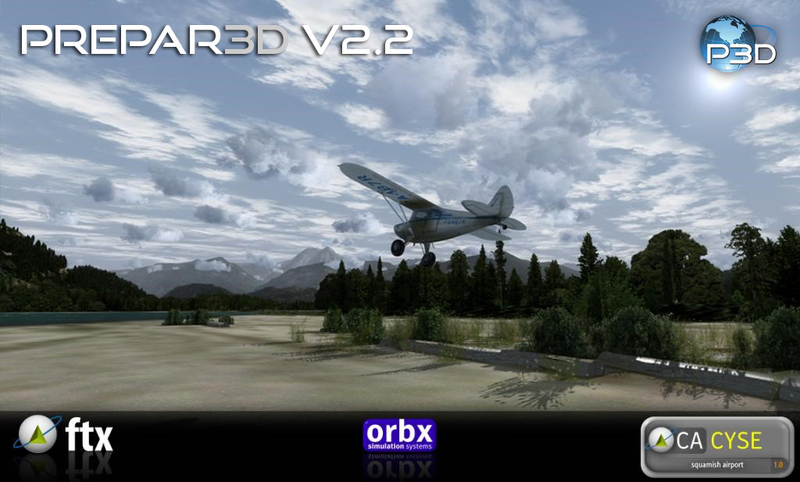 Prepar3D v2 introduced a very powerful interface for developers, the Prepar3D Development Kit (PDK) API. 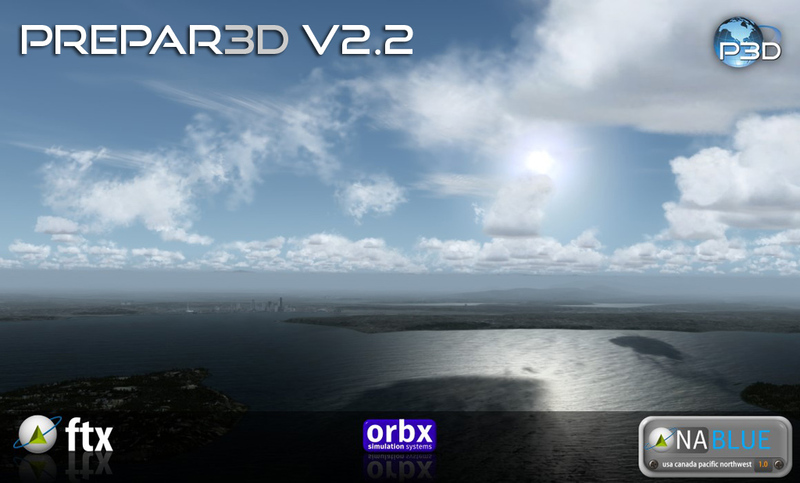 The Prepar3D Development Kit (PDK) API is a service provider for obtaining services to the Prepar3D platform. The PDK functions similarly to SimConnect but is tied into Prepar3D at a lower level, which allows better performance and more direct interaction. Unlike SimConnect, there is not a network interface for PDK plugins as they must be developed as in-process dlls. Data can be injected into and received from the simulation by interfacing with a user-written .dll. Uses for the PDK include creating custom SimObjects, adding custom textures and post-processes, and modifying cameras. We have added a new sample to the SDK to show the power of the new PDK API by integrating Oculus Rift support through the new PDK. 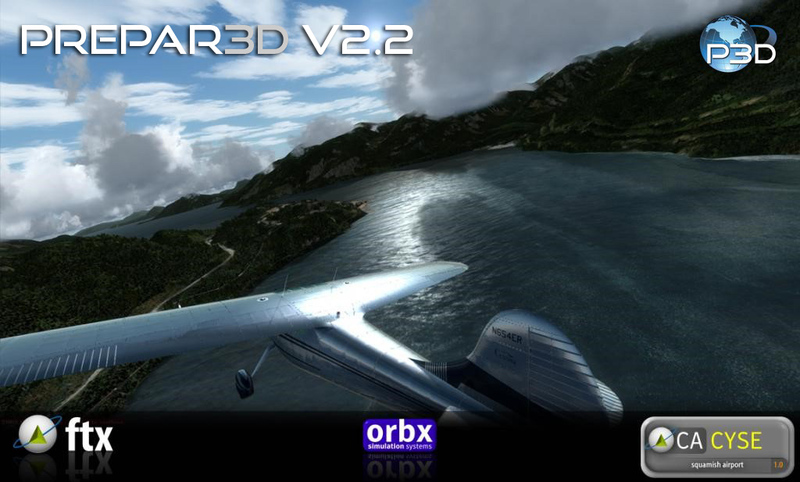 This example and code sample is available in the v2.2 SDK and allows those users with Oculus Rift Development Kits to use them with Prepar3D v2.2. Prepar3D now provides an air-to-ground radar simulation and visualization. Because every radar system is different, it is provided as a highly configurable service which can be controlled via C++ plugins and XML gauges. Some examples of controllable parameters are Range, Sweep Angle, Sweep Rate, Zoom Level, Image, and Data resolution. Some of the advanced capabilities of the Prepar3D radar include accurate radar shadows, far-shore-enhancement, and Doppler-beam-sharpening. 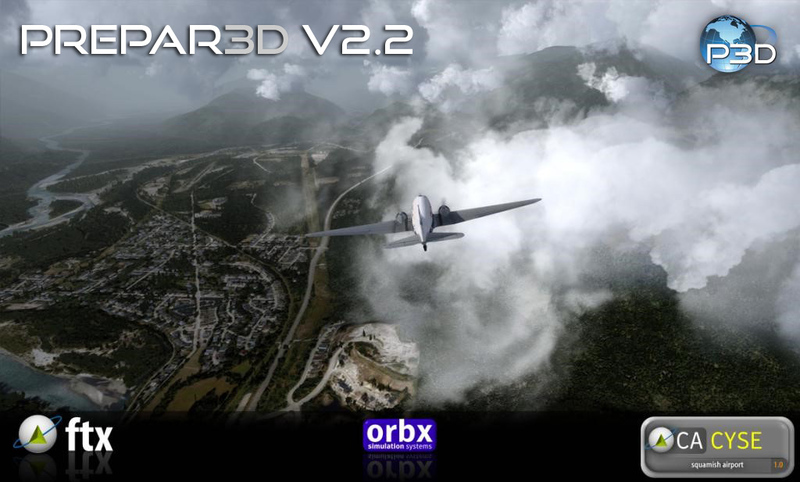 Also, we developed the radar service entirely through our SDK to showcase the power and flexibility that 3rd party developers have when developing content specifically for Prepar3D v2. With the SimDirector mission creation tool introduced in Prepar3D v2, instructors and trainees both could rapidly create rich training content faster than ever in Prepar3D. The virtual instructor modes allowed the creation of in-cockpit learning and training scenarios, but it was hard to create graded maneuvers and graded flight segments. SimDirector’s new FlightInstructor mode now makes it easier than ever to rapidly create graded flight segments, so that instructors and trainees can create, grade, and debrief flight segments and flying maneuvers in real-time. If you haven’t looked into the extremely powerful, yet easy to use, SimDirector mission planning tool in Prepar3D v2 yet, access SimDirector from your Flights menu to see what you’ve been missing out on. 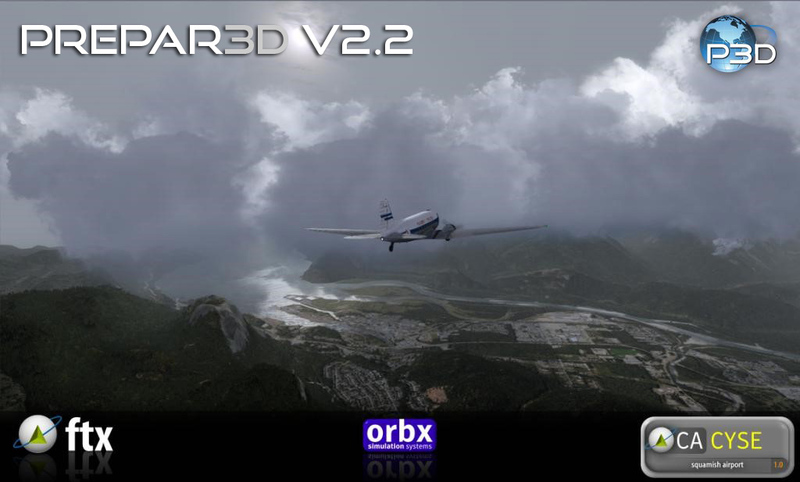 SimDirector is included in every copy of Prepar3D v2.